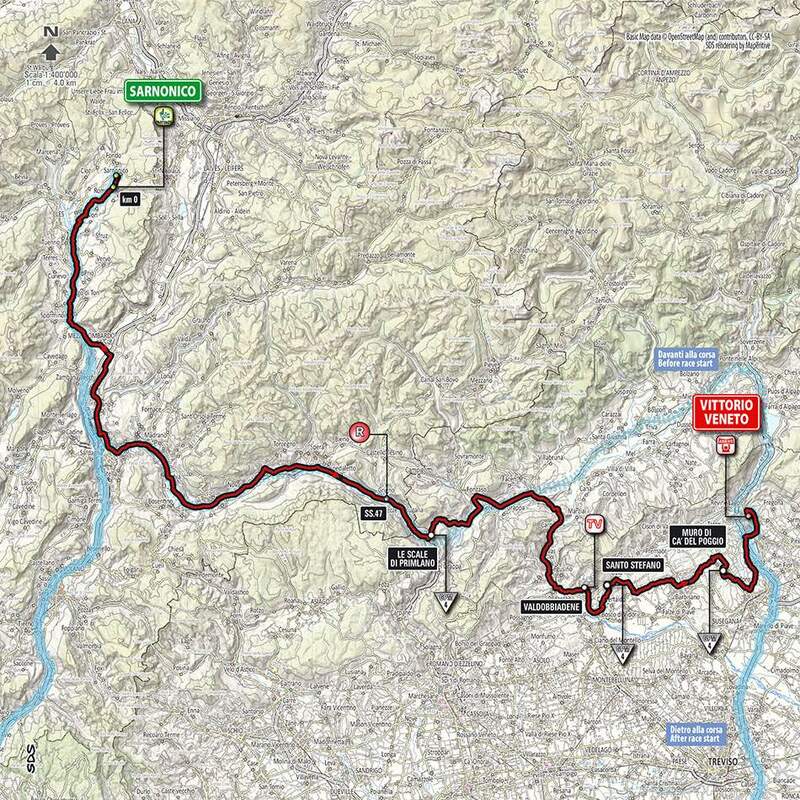 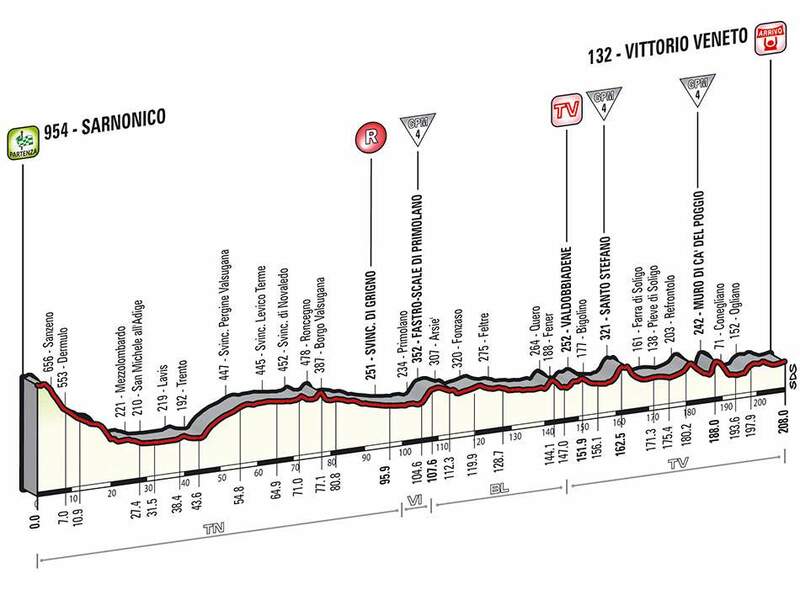 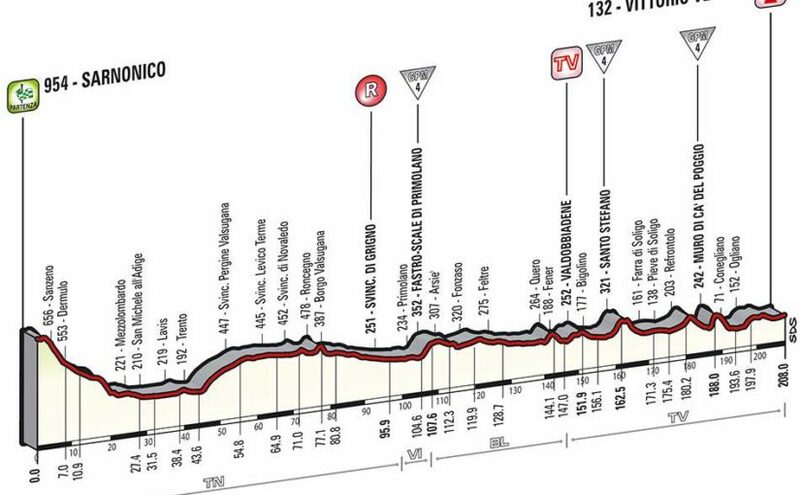 Stage 17 of the Giro d’Italia 2014 is a 208 km flat stage from Sarnonico to Vittorio Veneto. 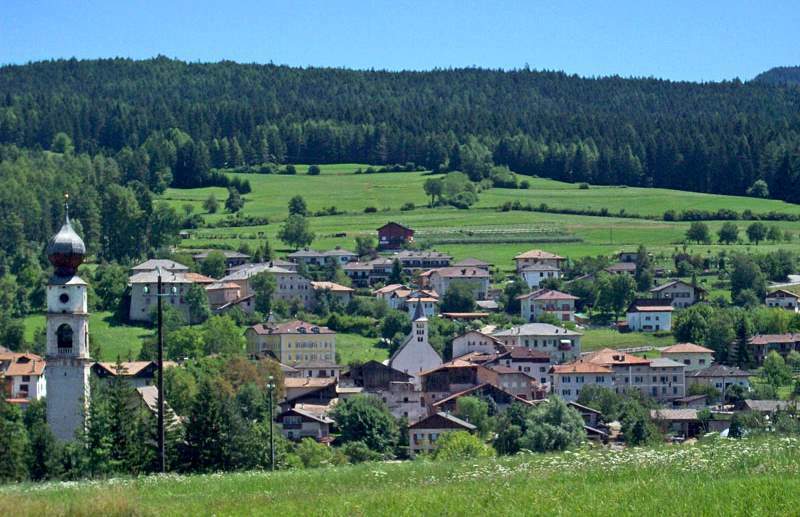 Sarnonico is a comune (municipality) in Trentino in the northern Italian region Trentino-Alto Adige/Südtirol, located about 40 km north of Trento. 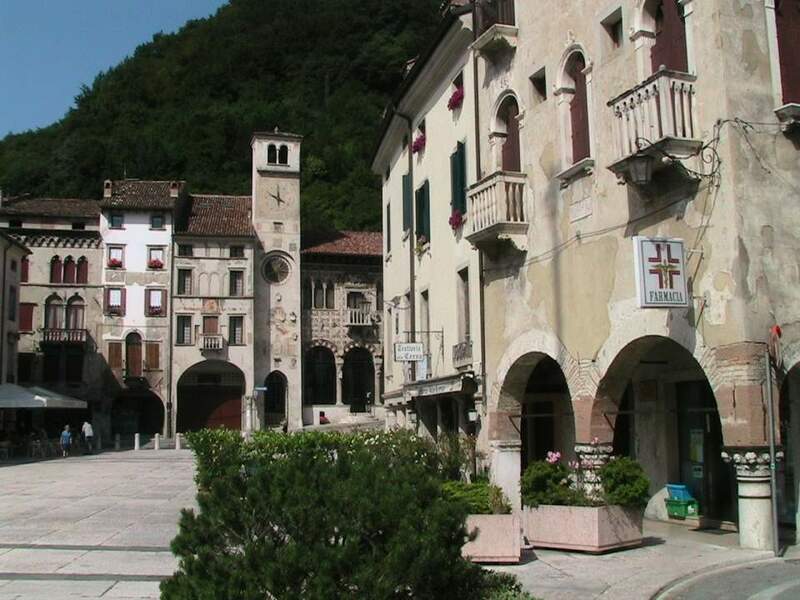 As of 31 December 2004, it had a population of 696 and an area of 12.1 km2.